There's Gonna Be A "Toy Story 4" Easter Egg In "Incredibles 2"
TOY STORY 4. That is all. 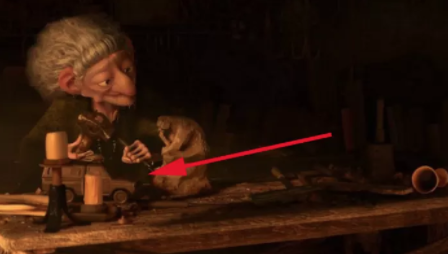 If you're a Pixar fan, you know that they're famous for including Easter eggs and fun little nods to fans in their movies. Like the kid in Finding Nemo reading about Mr. 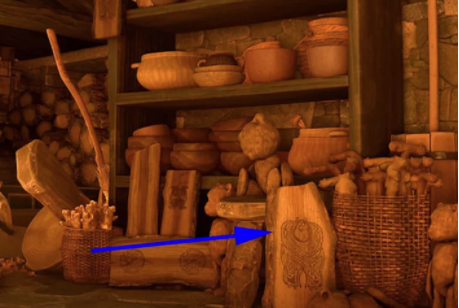 Incredible, or Sully appearing in the witch's hut in Brave. 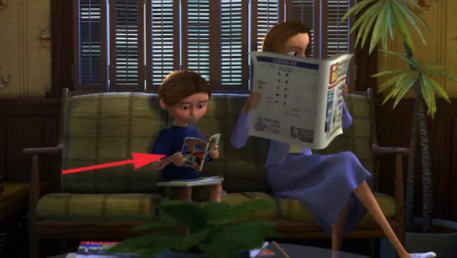 And the upcoming Incredibles 2 is going to have wonderful, incredibly hard-to-find Easter eggs of its own. But luckily, we've got confirmation about a few classic Pixar Easter eggs you can look for when the film premieres June 15. During a recent press event at Pixar Animation Studios in San Francisco, we got to talk with some of the creative minds behind Incredibles 2, and they confirmed a couple theories for us. You probably know that Pixar is famous for always putting a very specific Easter egg in their films: the Pizza Planet truck from Toy Story. Here it is in WALL-E, Cars, and Brave. And, yes, it's going to appear somewhere in Incredibles 2. "The Pizza Planet truck is in there," Nathan Fariss, the sets supervisor, told BuzzFeed. "But it’s in period, we did make it an appropriately themed truck." And it might be super hard to find. Fariss is also the evil genius who placed the Pizza Planet truck in Finding Dory, where it was super hard to find. "I like if possible to hide that Pizza Planet truck pretty good," he confirmed, evilly. Fariss also confirmed that the running A113 reference will appear in the movie. A113 is a sweet nod to a room number at the California Institute of the Arts where many Pixar alums once studied. But, most importantly, he confirmed that Incredibles 2 will include another classic Pixar Easter egg: a reference to the Pixar movie set to premiere after it, which is Toy Story 4. Toy Story 4 was actually supposed to open before Incredibles 2, but the two films swapped premiere slots. 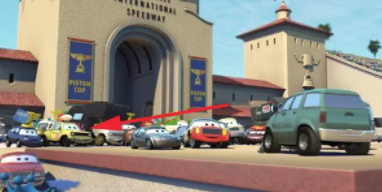 In the first Incredibles movie, Cars was the next Pixar movie set to premiere, so we got a quick glimpse of Doc Hudson. But don't expect to recognize the Toy Story 4 Easter egg. "It probably won’t make any sense until Toy Story 4 comes out," Fariss explained. "I didn’t even know anything about it before. You might see it and go, 'What the heck is that?' And then move on." The Easter egg was picked by the Toy Story 4 team, so it'll be good, we just might not catch it until after the movie premieres, when we have some context. In conclusion: Look for the Pizza Planet truck, keep your eyes peeled for A113, and I guess...anything that might somehow, in some way, be related to a story about sentient toys. Contact Keely Flaherty at keely.flaherty@buzzfeed.com.